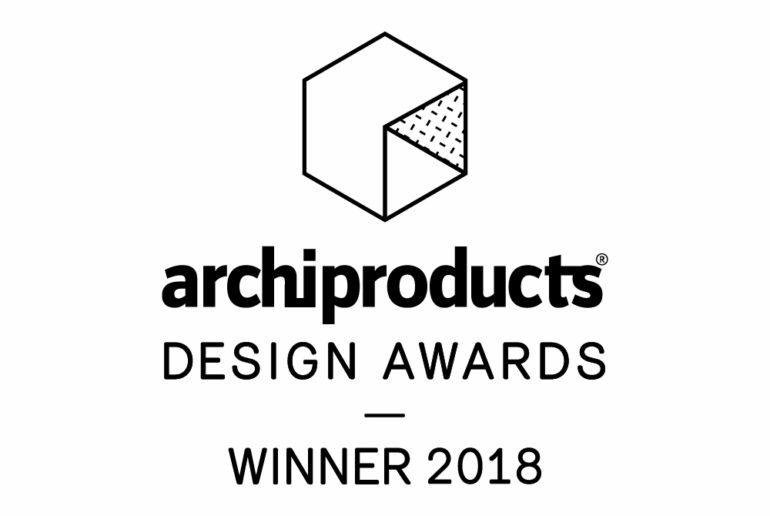 The selection of the winners products from the third edition of Archiproducts Design Awards 2018 is finally revealed! 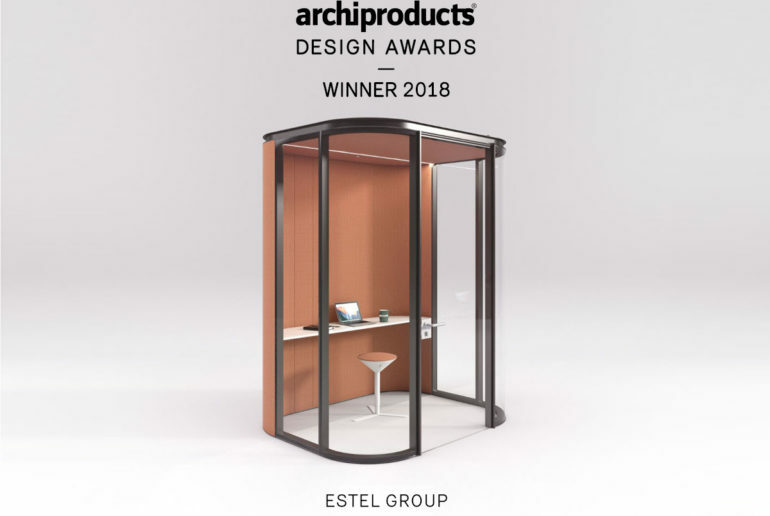 Estel Group with its ‘Collaborative Room S’, a fabric-lined office acoustic island designed by Metrica, has been selected between many internationals manufacturers in the office category. 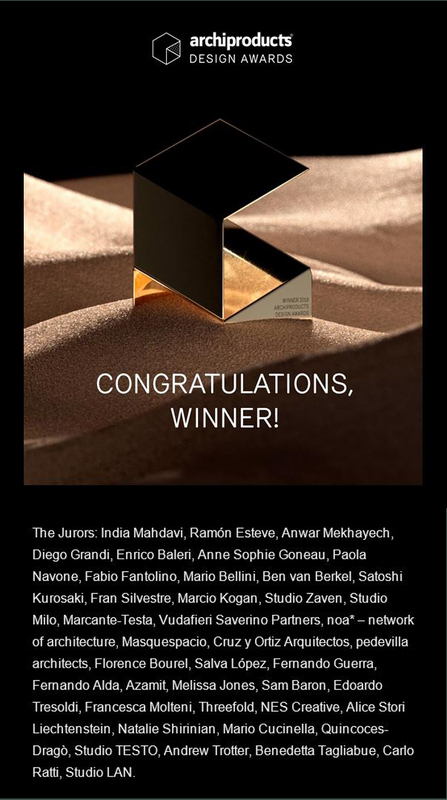 The jury – made up of 40 international architecture studios, communication agencies, journalists, and architecture photographers – assessed over 600 product applications from 400 brands from the world over. 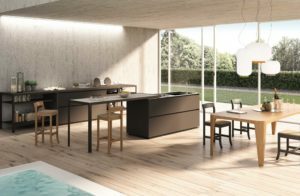 The selection was far from straightforward, and recognized research into the best formal and material solutions, as well as the ability to anticipate practical and conceptual scenarios in residential and contract projects. 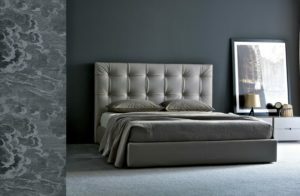 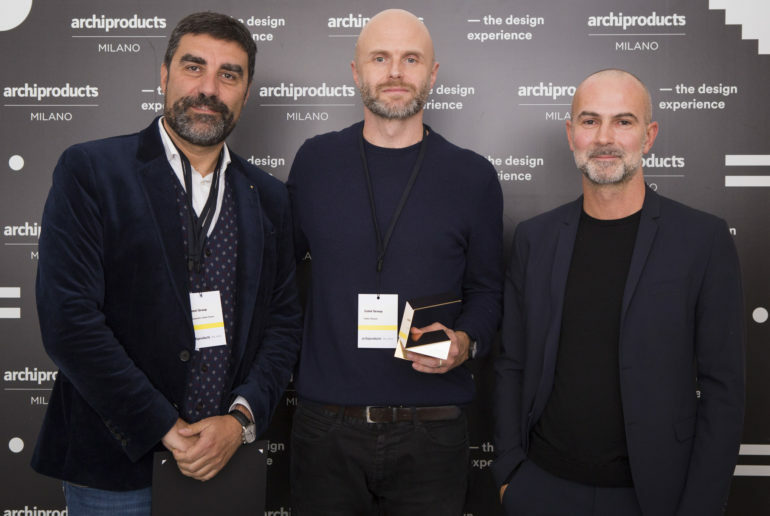 During the Open Day on 20 November at Archiproducts Milano, in via Tortona 31, the winners have received a limited edition object designed by the Spanish duo Mut Design, together with the ‘Archiproducts Design Awards Winner 2018’ certificate.